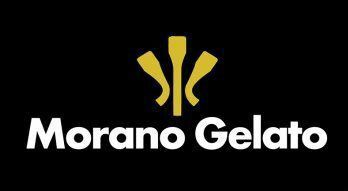 Morano Gelato has partnered with Attavola Tours, an Italian company offering small group tours since 2004. We've created a completely unique and custom trip to Sicily that will offer our customers a chance to be guided to some of our favorite places in Sicily - many of which serve as an inspiration to us when creating our Sicilian gelato. Guests on this trip will be guided by Gioacchino Passalacqua and his team - Passalacqua, a native Sicilian who has strong relationships with local, artisan producers who participants will meet along the way. Guests will enjoy a complete food tour of Sicily including visits to famous gelato and pastry shops, antique chocolate-makers and cheese producers, historic restaurants serving traditional Sicilian cuisine, and a tour of historic towns and sites throughout Sicily. Participants will also see how Sicilian cannoli and cassata are made through a hands-on cooking class with a 1 Michelin Star chef.